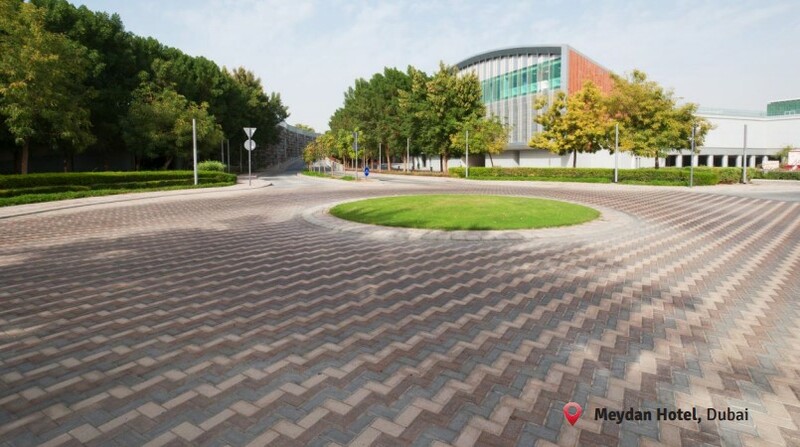 The Rectangular paver is one of the simplest and most widely used paver shapes worldwide. Prevalent from ancient Roman times, the Rectangular shape is a timeless classic popular for its ease of use and versatility. They are easy to pack and move, and can be laid in a range of interesting patterns that work well in most scenarios. 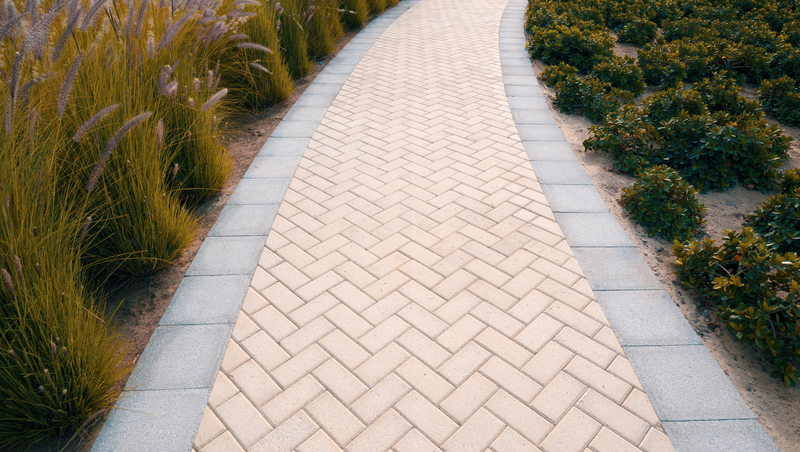 With a high degree of resistance to loads, Rectangular pavers are commonly used for areas with high pedestrian traffic such as sidewalks of major roads and walkways in supermarkets, parks and patios. Eco-flow is a permeable paving system that boosts urban drainage. It prevents the flooding of paved areas, while collecting and filtering rain water for later use.